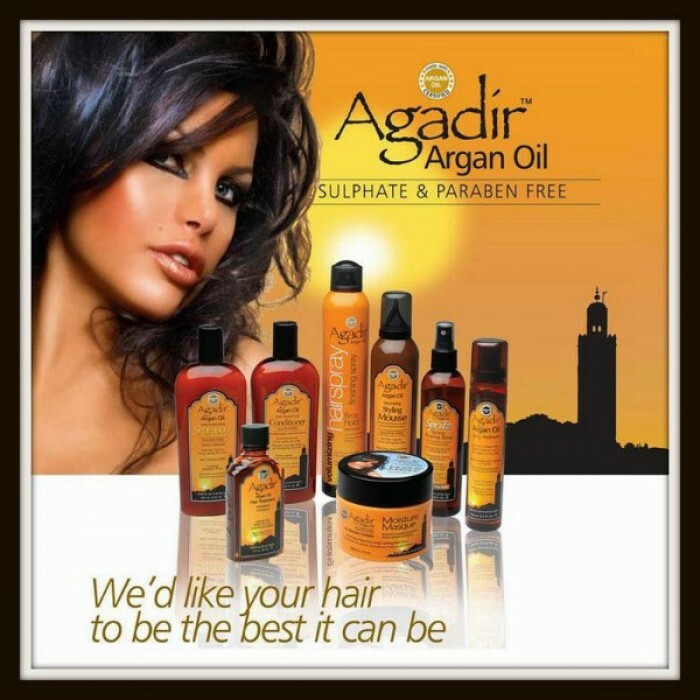 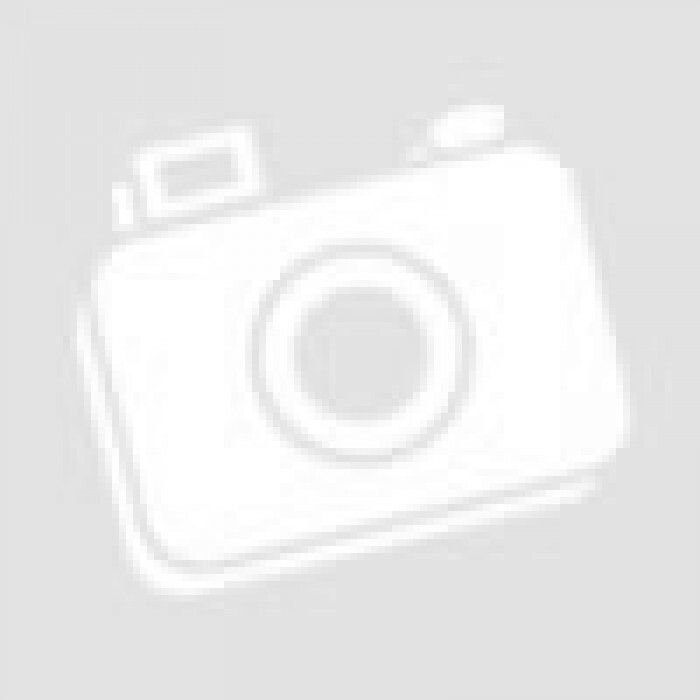 Agadir Argan Oil is extracted from a rare, exotic nut native to the argan tree, which grows in Morocco. 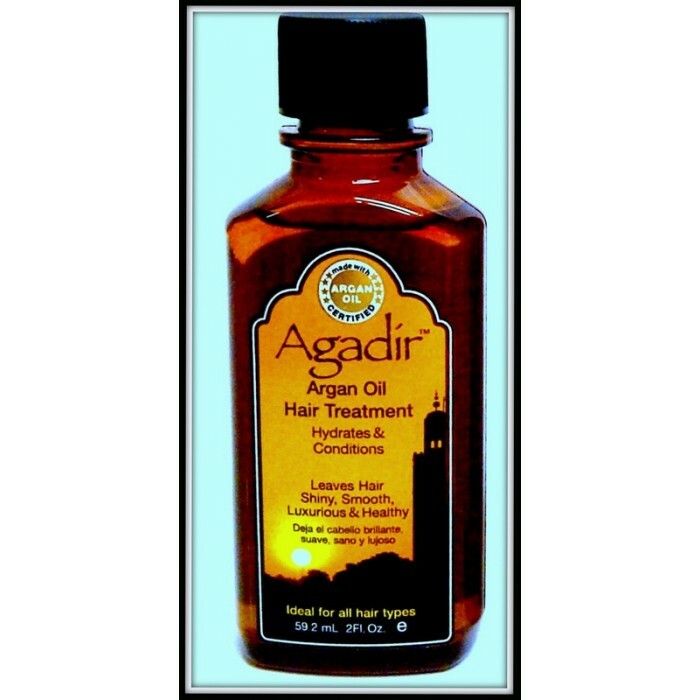 Enriched with vitamin E, antioxidants and essential fatty acids, it resurfaces the hair shaft for easy manageability and leaves hair with a radiant shine. 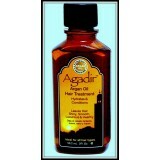 Agadir won’t leave an orange stain on the hair so it’s safe for use on high-lift blondes. Hydrates & Conditions, Leaves Hair Shiny, Smooth, Luxurious & Healthy.